This week’s Top 10 Tuesday prompt was actually Books That Take Place in Another Country but I felt really moved to do something about my own country and its diversity. Part of this is motivated by a very long and enduring grudge that I have against the British film industry which continually perpetuates this idea of Britain as some kind of posh, white British utopia full of Keira Knightley’s and Benedict Cumberbatch’s. But my Britain is a lot less Pride and Prejudice and a lot more Kidadulthood. This is not to say that everywhere in Britain is like that, but I am from a world of estates, tracksuits and hanging around in the streets rather than big houses, tweed, and Oxbridge. This results in a lot of misconceptions about Britain, especially the racial diversity of Britain. At a recent event where Angie Thomas was speaking about THUG, she told an anecdote of reporting back her visit to Britain to other black people in America. There are black people in Britain?! They exclaimed. While it might seem obvious to some, there are people from other countries that don’t understand how much diversity we have in Britain and this is often because it just isn’t spoken about. Small time films like Fish Tank and Kidadulthood get sidelined by films like The Testament of Youth and Tv Series like Sherlock Holmes. Traveling to other countries is really expensive, so if the only other education you’re getting is through tv, films, and books then it’s an understandable misconception. So, given that a lot of you all are from other countries I really wanted to share some books about Britain which specifically focus on racial diversity in this country. Disclaimer: I am a white person from South London, England. This list is comprised of books that I have either read, heard about or were recommended by authors of colour. 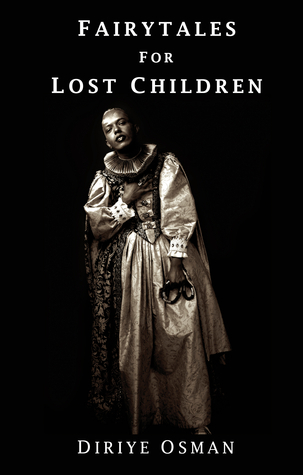 Fairytales for Lost Children is a collection of short stories about gay, lesbian or transgender Somalis living in Somalia, Kenya, and England, and is written by Diriye Osman, a gay Somali. 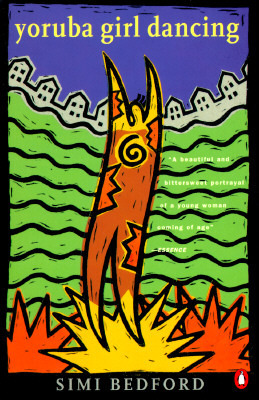 Whilst not focusing on England exclusively, it’s a highly rated collection which explores displacement and queerness. Adapted for British television in 2009, Small Island is about the diaspora of Jamaican immigrants who move to Britain after the Second World War. It’s a wonderfully written book, split across 4 different narrative voices, and explores the hostile welcome that many Black immigrants faced when arriving in Britain, their struggles to settle in, and interracial relationships. Released February 2018, Brit(ish) is an honest and thought-provoking book which focuses on a question that many British people of colour are all to familiar with; Where are you really from? Part memoir, part cultural analysis Brit(ish) confronts the racial divide which continues to exist within Britain today in a way which is personal, political, accessible and enjoyable. 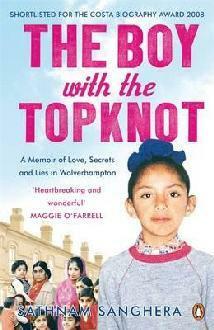 Described as a ‘hilarious and heart-rending reinvention of the modern British memoir’, The Boy with the Topknot recounts Sathnam Sanghera’s experiences of growing up in Wolverhampton during the 1980’s. Whilst the book explores the difficulties of navigating two different cultures, it also brings issues with families struggling with mental illness to the forefront. One of the major go-to books about racial diversity in Britain, Brick Lane is most often associated with the widely popular film – but there is also a book! 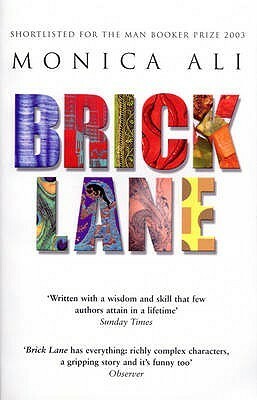 For those who have never heard of Brick Lane, it’s about a young woman, Nazneen, who is brought to England to live in a tiny council flat after an arranged marriage. Although she can’t speak English, she makes friend with a fellow Asian woman who begins to teach her about her new home in Britain. It looks at experiences of immigration, tensions between different cultures, and reactions to Muslim’s pre and post-9/11. In Yoruba Girl Dancing, Remi, a six-year-old Nigerian girl, is sent alone to a private boarding school in England. Regarded as ‘too white’ by students at her school back home, and now the only black girl in her entire school, Remi must learn to navigate two very different worlds whilst just trying to cope with growing up like everyone else. An intelligent, witty and charming narrator, Remi shows us the strangeness of British culture and confronts racist and prejudiced behavior rooted in colonialism. 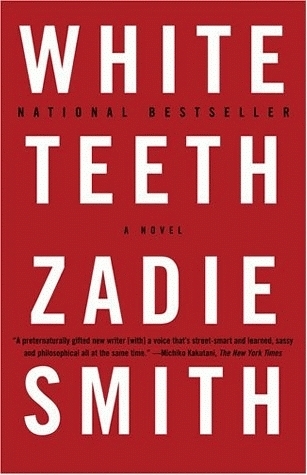 As a local resident of North London who is mixed-race, Zadie Smith’s work is another go to when talking or thinking about race in British fiction. However, as Irenosen Okojie highlights in her article both Zadie Smith and Monica Ali studied at Oxbridge and are biracial, and Okojie urges us to also make time for other brilliant authors of color in Britain such as those on this list (she specifically talks about Yoruba Girl Dancing). This is not the first time I have featured Black and British, nor will it be the last. Olusoga’s work breaks so many assumptions about British history. Reaching back as far as Roman Britain, Olusoga re-examines British history to reveal the long, rich history of Black people shaping and living in Britain as active participants. 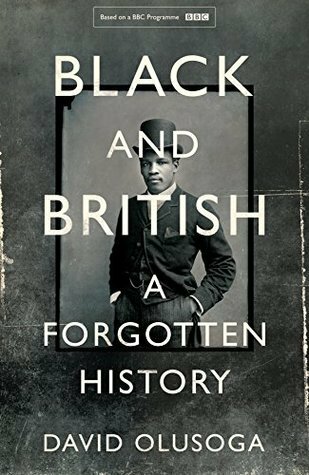 As someone who studied History and has witnessed the lengths that academics will go to wipe Black people out of British history, this book is a vital contribution to combating that. 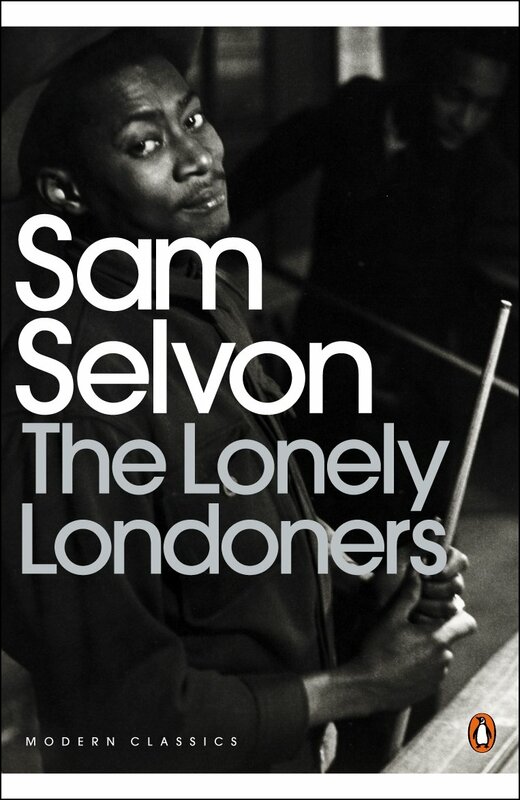 First published in 1956 and written by Trinidadian author Sam Selvon, The Lonely Londoners was one of the first publications to focus on poor, working-class black people in Britain following the introduction of the British Nationality Act 1948. Similarly to Small Island, it explores the lives of West Indian immigrants who come to Britain post-WW2 hoping to establish new lives but are faced with cold weather, bleak prospects and a frosty reception. In combating their isolation, many immigrants formed close-knit communities full of love, laughter, and life. I’m leaving this spot open for the time being as I couldn’t find a single book during my research for this post about East-Asian people in Britain (with the exception of Kazuo Ishiguro). If anyone has any recommendations, please let me know as I’d really like to have at least one book on this list! Have you read any books which include people of color in British literature that you would recommend? Fish Tank is one of my favorite movies, Andrea Arnold is amazing. I haven’t seen Kidadulthood, but I’m adding it to my list now! Fairytales for Lost Children is one of the best book titles I’ve seen. Black and British sounds so interesting, I’m definitley adding that to my tbr for the next time I fancy a historical tome (I wish I could say that happens often, but that would be a lie). Princess Bari is a book written by a South Korean writer, partly about a North Korean girl adjusting to life in London 🙂 I love this post, so many interesting books I hadn’t heard of before! wow, this was the list I didn’t know I needed! I’ve never heard of any of these books, but I’ve already added a few to my goodreads tbr! Thanks so much for sharing!!!! Oh this is a good tweak of the topic. I find it kind of amazing (not in a good way) that some people in the usa don’t know there are black people in Britain though. Maybe it is because I’m just across the pond from Britain. Fairytales for Lost Children is SUCH a great book – I desperately need to give it a re-read. And Irenosen Okojie makes a really good point. Have you read any of her books? Both Butterfly Fish and Speak Gigantular are fab.